Bringing an insurance claim can be a frustrating experience. Despite a client having made timely payments for insurance, an insurance company may deny or delay fair and full reimbursement. 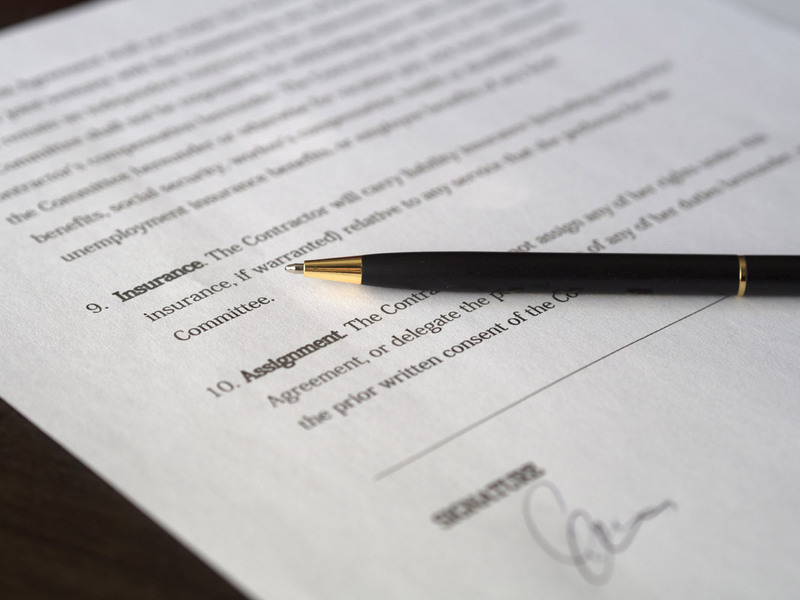 Whether the claim involves general commercial liability, automobile, director and officer coverages, or bad faith claims each case is thoroughly analyzed and reviewed to assure that our clients receive the proper benefits to which they are entitled. It is almost always in a client’s best interest that an insurance company or insurance adjuster becomes aware that a Florida board certified civil trial attorney is representing a claimant. If you have an insurance claim problem, you will find caring attorneys and staff who will give undivided attention to your dispute with an insurance company.